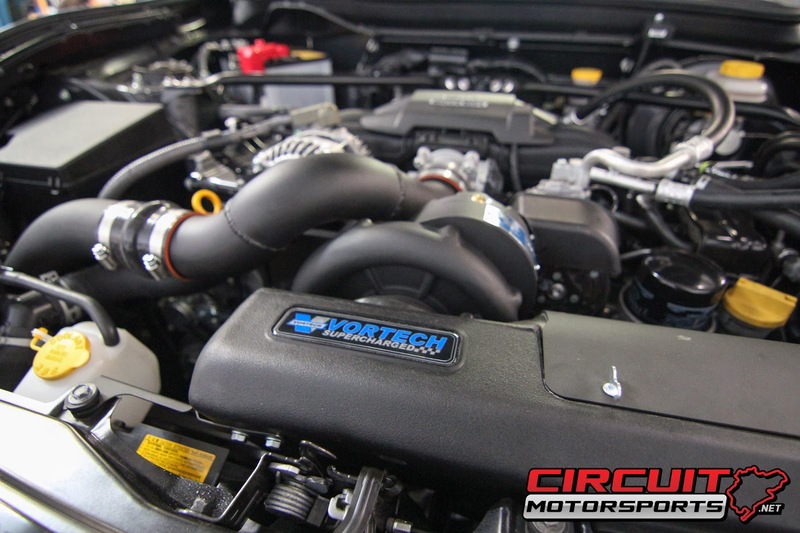 Whether it's just a simple tune for your stock FRS or BRZ or an all out custom tune for your forced induction FA20, Circuit Motorsports is there to help you get the most out of your car. If you're looking for a bump in torque and horsepower or an all out highway monster, Circuit Motorsports' Master Tuner can get you the power you want safely and reliably. Come down to Circuit Motorsports and talk to the guys that know what these engines are capable of!